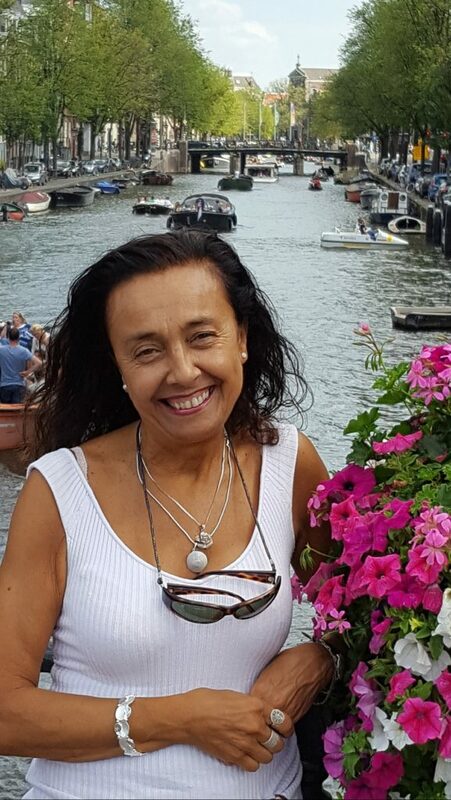 I have taught for over 40 years in general and I have been an Italian teacher in London for Cactus since 2005. I teach Italian at the Cactus centre in Holborn. I have been living in London for about 25 years. I was born in Dolianova, which is a city near Cagliari on Sardinia. I have a diploma in teaching as well as a degree in law. I teach children as well as adults and I have taught in private schools as well as Latin and English, apart from Italian, to my students. Yes, I work part time in an Italian law firm. And funny enough, sometimes my students need some legal advice concerning Italian law and they even become clients. I love spending my time going to the theatre and the cinema but also travelling. I also like writing and I published a book in Italy in 1999. When my students reach the Intermediate level I give them a copy for free so they can practice and enhance their Italian with authentic Italian literature. I would say that I have a passion for teaching. I really like having big groups with continuous students and I try to not only teach the language but also the culture, including history, geography and art. I am even doing a project where I am taking students with me to Italy and teach them Italian while actually experiencing the culture and the country. When did your passion for teaching start? It evolved in primary school already when I taught reading to my cousins and sisters. I guess I was just born to be a teacher. I’m looking forward to seeing you on my course.